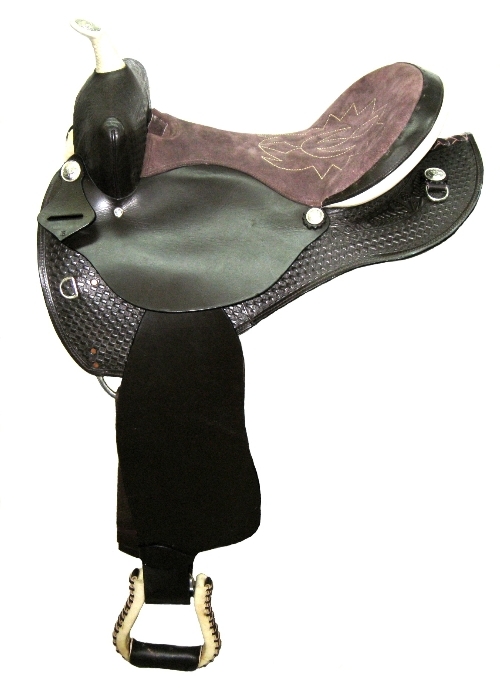 This imported pleasure saddle offers the highest quality leather and toughest tree available in an import. A great quality saddle at an entry level price. Available in black . in 16" seat only. Weighs approximately 20 lbs.